Today’s Guest Post is by Hailey Mills of Rain Hemp. Hailey is passionate about sharing the benefits of hemp and does so through her blog (http://raindrops2000.wordpress.com/) and website (http://www.rainhemp.biz/index.html) where she sells all things hemp. For those of you who worry that hemp is a product or marijuana…please rest assured that it is not. Hemp contains less than 1 percent of the active ingredient THC, the substance that gives pot smokers a high. Marijuana plants, on the other hand, can contain 10 to 20 percent THC. Hemp (Cannabis sativa L.) is one of Mother Nature’s perfect foods. With over 240,000 known uses for hemp, an annual growing season of five months or under, no need for fertilizers, pesticides, or herbicides, no abundant water supply required, a natural ability to replenish the soil after each crop cycle, and adaptability in that it can grow on every Continent of planet earth, is it any wonder hemp is known as a Super Crop? Hemp has been grown for 2000 years for the fiber produced in its stems and as a food source for its fruit – hemp. 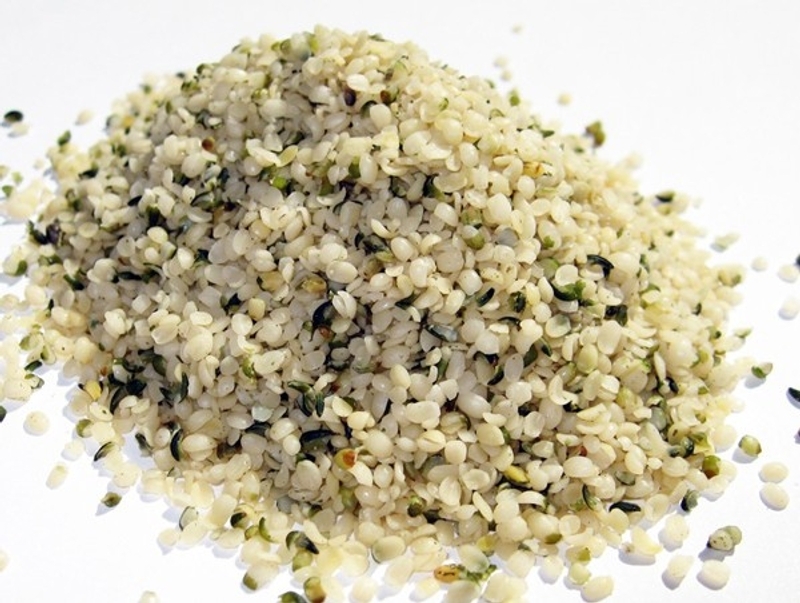 Hemp seeds are sometimes referred to as hemp hearts and are a wonderful whole food that can also be broken down further into hemp oil, hemp milk, and hemp protein. 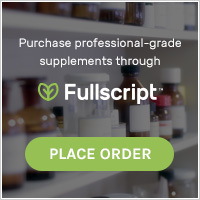 Hemp hearts, hemp oil, and hemp milk can be used in countless ways and added to many familiar recipes such as brownies, cookies, cakes, salads, breads, shakes and smoothies, crackers and hemp cereal. The possibilities are endless when it comes to using hemp…There is even hemp protein and hemp coffee. * Hemp provides key essential amino acids that your body can not produce on its own. * Hemp can provide more protein than milk, eggs, and some meat products. 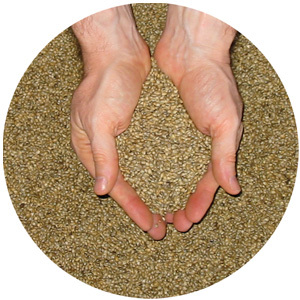 * Hemp hearts contain 47% hemp oil, 87% of which is omega 3,6, and 9. * Hemp contains all the essential omega fats required for human health and several times more omega 3 than any fish. * Perfect for those with constipation issues and those avoiding starches. This wonderful food source which grows naturally has many uses and benefits that contribute to our over all health and well being. While I am not a big fan of the taste of hemp protein powder, hemp seeds have a very pleasant nutty taste. I have been making it a habit to top my salads with hemp seeds as well as my breakfast cereal. The last time I made granola I added 1 cup of hemp seeds to it (click here for granola recipe). 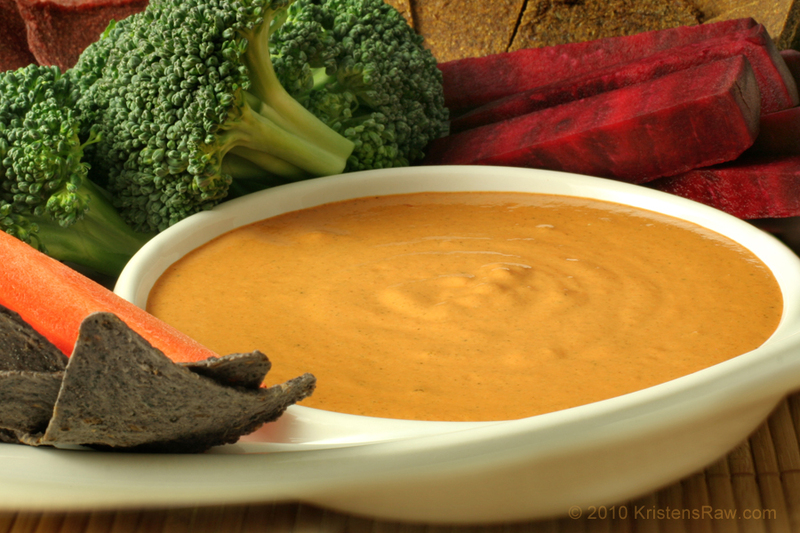 Hemp is also the main ingredient in one of my favorite dips (pictured below) which I introduced to you in one of Kristen Suzanne’s Guest Posts for Veggie Grettie (click here for Cheezy Hemp Nacho Sauce recipe).